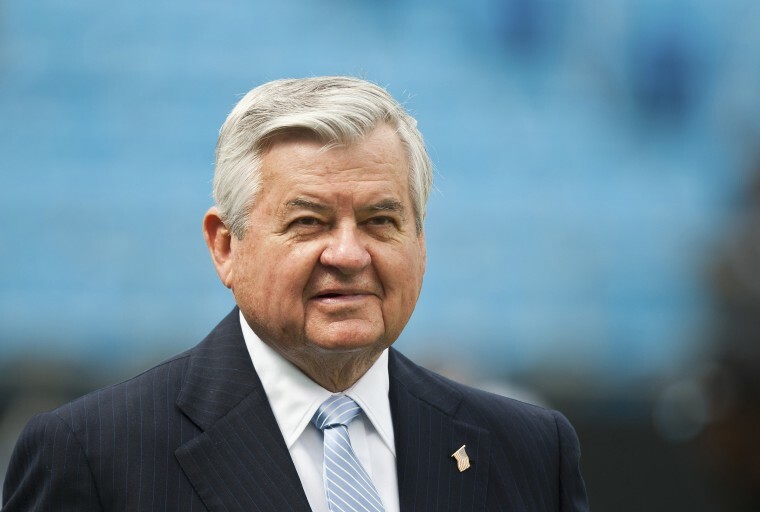 Carolina Panthers owner Jerry Richardson said Sunday that he would sell the National Football League franchise amid allegations that he used a racial slur against an African-American employee and sexually harassed female workers. The announcement came after the allegations were first reported by Sports Illustrated — and on the same day the Panthers defeated the Green Bay Packers, making them 10-4 and ranked fifth in their conference. In a statement, Richardson said there had been “no greater mission or purpose in my life” than bringing an NFL team to Charlotte, North Carolina. The statement does not address the allegations, which were reported anonymously to Sports Illustrated. The report alleged that Richardson paid confidential settlements to at least four complainants that included nondisclosure and nondisparagement clauses. Richardson has owned the Panthers since 1993, when they became the league’s 29th team and its first expansion franchise in nearly two decades. Rapper and music producer Sean "Diddy" Combs said on Twitter that he is interested in buying the team. "There are no majority African-American NFL owners. Let’s make history," Combs said in another tweet. "I want in!" replied two-time NBA MVP Steph Curry.